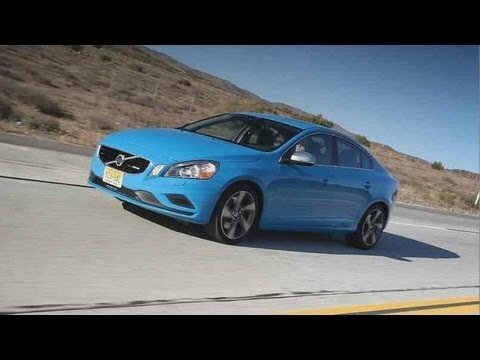 The Volvo S60 has the daunting task of competing with what many consider the cream of the industry's vehicles - the compact luxury sedans. To do battle versus the likes of the BMW 3 Series and its rivals, Volvo outfits the S60 with a gorgeous exterior, an inviting interior and, of course, more industry-first safety equipment. The surprise is how well the S60 performs. This car is durable and will get you where you need to go without any issues. I have not had many issues or problems with my Volvo since I purchased it new in October 2013. I love the backup mirror, front/rear park assist, heated front seat feature and the dimming rearview mirror. I don't use the navigation system like I thought I would because Google maps on my phone is way better and more reliable. I wish I had gotten the dimming side mirrors. Fun ride! It corners incredibly well for a basic sedan. Handles great in the snow and is a comfortable ride. It did have some suspension issues though thankfully they were under warranty. The vehicle also corners well and handles well on the highway. It does have a bit of a sport suspension though and you do tend to feel a lot of the bumps. The only downside is lack of space in the trunk, it is a bit small. My car drives pretty fast so that is always nice. My car is decent. I mean as long as it is running it is fine to me but I tend to run across a couple problems like the breaks. Whenever I drive there’s always this squeaking sound and I thought it was my brakes so I got them fixed and my car was still making the squeaking sound it still does until this day never figured out the problem.